Chinese manufacturer Xiaomi recently made its official debut into the Irish market in an exclusive partnership with Three Ireland and now their mobile gaming division is arriving on Irish shores also. 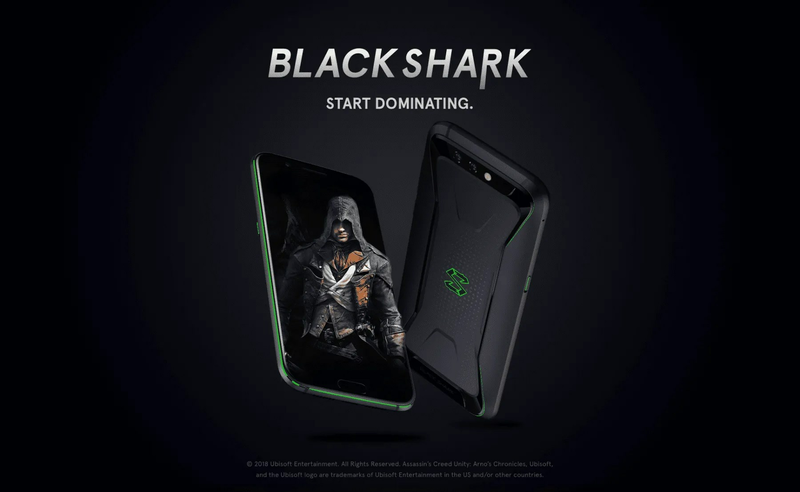 Starting today, Irish consumers will be able to pick up the Black Shark gaming phone directly from the official Black Shark website for €499 and, for a limited time only, early purchasers will be able to save an additional €30 off the cost of the handset. As expected, The Black Shark is a gaming powerhouse with the latest Snapdragon 845 Processor and Adreno 630 GPU. It also comes with up to 8GB RAM and 128GB of onboard storage. There’s a 4,000mAh battery with Qualcomm’s Quick Charge 3.0 and ‘liquid-cooling technology’ to keep the heat to a minimum. There’s a 6″ 2160×1080 IPS LCD display and it’s also the first smartphone in the world with a dedicated image processing chip for graphics and video. 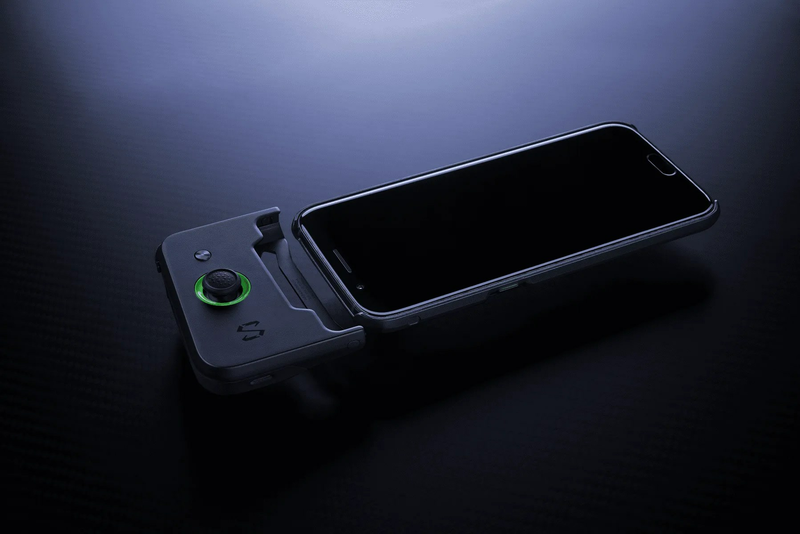 In the box, you’ll also get a bluetooth-powered precision gamepad which will give you a lot more control when playing the likes of PUBG. You can flick a switch on the body of the phone itself to ‘boost performance’ with the stock-Android interface transforming into a fully-immersive, customized gaming hub with in-game performance toggles, quick-launch for games, and even player statistics.